The Bishops’ High School in Georgetown, Guyana, hosted its annual 9th Grade (3rd Form) CARICOM Project at the school on Friday, 13 April, 2018. Two CARICOM Member States – Dominica, and Haiti – were featured this year. The other country featured was Puerto Rico. Form 3B, which presented on Dominica, won the overall competition with a notably brilliant stage performance which captured the history, geography, culture, climate change effects and mitigation efforts through assistance from CARICOM Member States, Institutions, the United Nations Development Programme (UNDP) and other stakeholders. Form 3C ‘s presentation on Haiti received exceptional support from the audience. Their displays showcased the poise and sophistication of Haitian culture. Despite a thrilling performance and display, they placed 3rd in this highly executed competition. The second place went to 3A which displayed Puerto Rico and was judged to have had the best booth presentation. While Puerto Rico is not a CARICOM Member State, the students and teachers decided to feature this country due to the level of publicity it received after being hit by Hurricane Maria in 2017. The CARICOM Project, from time to time, features other non-CARICOM countries which share cultural, trade relations and functional cooperation with the Region. Emphasis is placed on how those countries relate to CARICOM in the execution of the displays. Additionally, some of the other CARICOM Member States which were hit by recent hurricanes were featured at the Third Form CARICOM Project in the recent past. 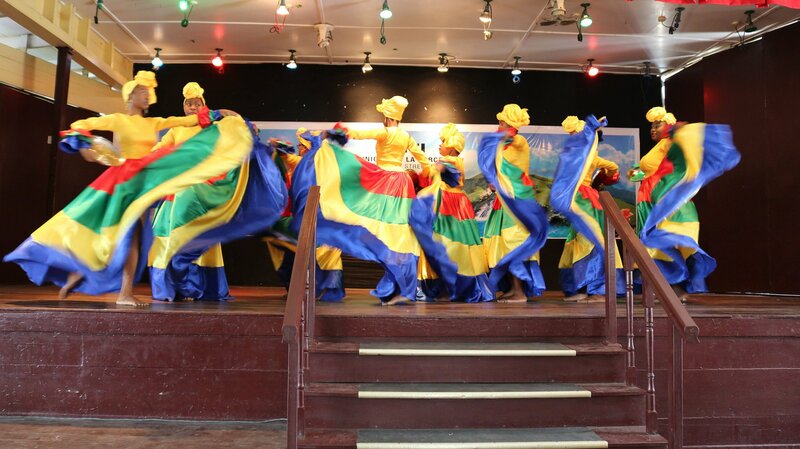 The costumes, culinary display, cultural and historical displays were all fascinating and showed that a high level of dedication, interest and resources were put into achieving yet another successful CARICOM Project at The Bishops’ High School. The Students, Teachers, Parents and others who contributed must be thanked and commended for participating in such an educational and entertaining activity that showcased the impact, successes and resilience of CARICOM. The idea for this series of programmes was developed after Dr. Joycelyn Byrne-Massiah’s presentation during the Georgetown Reunion in 1990. Dr. Massiah was of the view that students should know more about CARICOM countries, as a positive contribution to the Integration Movement. The target group for the programme is the Third Form students of The BHS. 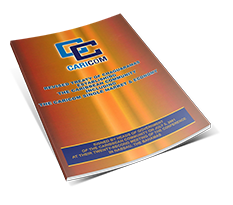 Each year the Third Form is assigned a CARICOM country as a study assignment. A theme is also developed linking the three selected countries. The CARICOM Project continues to be a best practice in edutainment.